30 Acres Lake Silver Road, Crestview, MLS# 777128: ERA American Real Estate Buy A Florida Vacation Home, Schedule a Showing, Call Brandon Jordan of ERA American Real Estate Today! 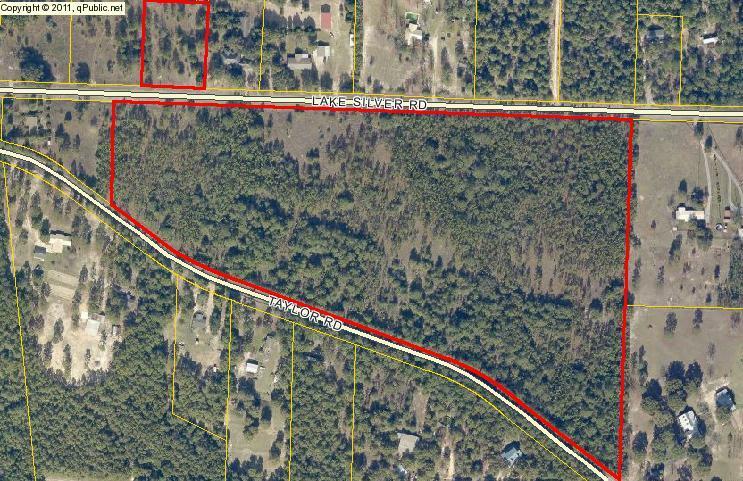 Great development opportunity in an ever expanding area in Northwest Crestview. Future land use is Rural Residential, allowing for 2 units per acre. Close proximity to all of the tremendous growth on the North end. County zoning. Property has extensive road frontage on both Lake Silver Rd and Taylor Rd. This information was last updated on 4/17/2019 10:05:46 PM.